Submitted by Scott Boone on Wed, 2019-04-10 22:35. 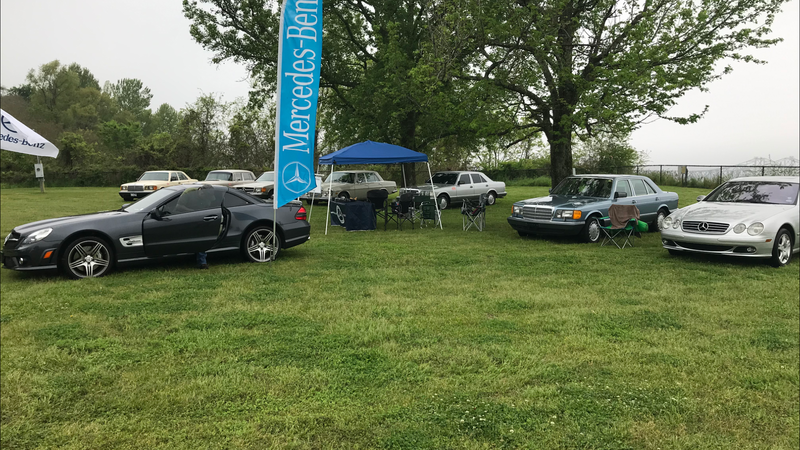 Members of the Mississippi, Memphis, and Magnolia sections along with MBCA members from Florida and Oklahoma joined forces to converge on Nachez Mississippi for the fifth annual Natchez Euro Fest held on the grounds of Rosalie Plantation overlooking the Mississippi River. 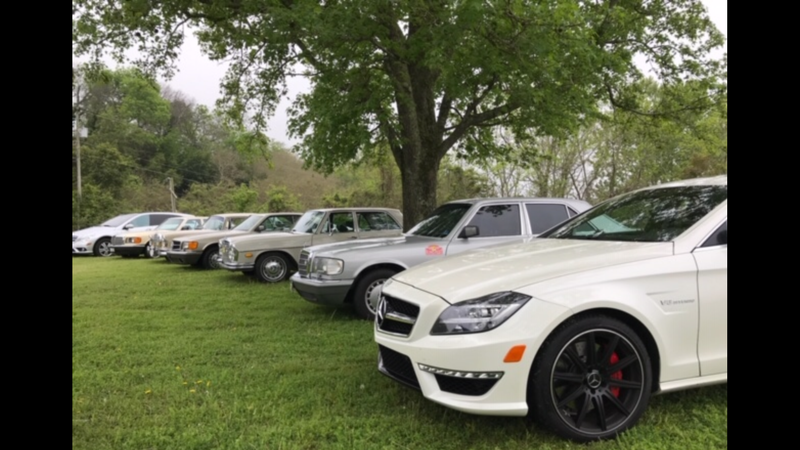 Parking on the show field gave members terrific access to the more than 100 classic European automobiles and motorcycles on display on the beautiful grassy lawn. After the show some participants were heaping praise on Mike Marsh, the promoter of the Natchez Euro Fest, saying it was “ far and away the most impressive well organized show that I’ve ever had the pleasure to observe“! 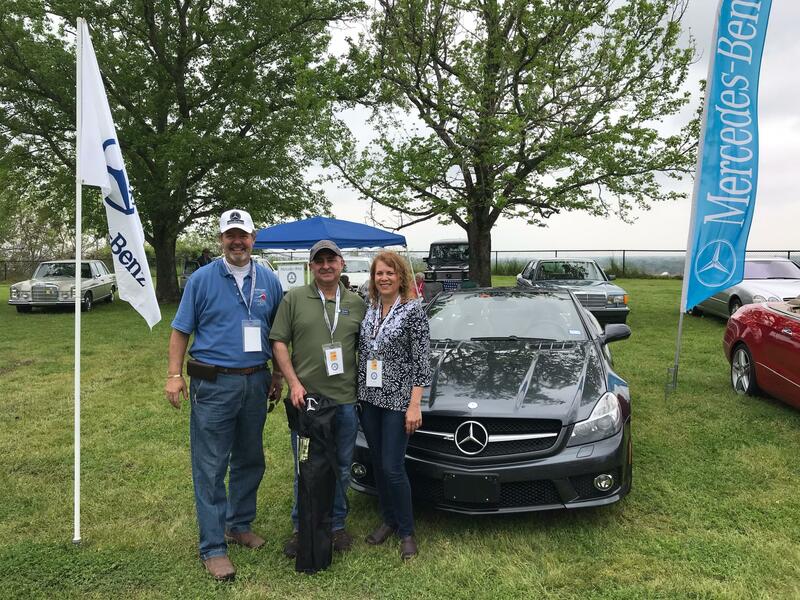 it was a wonderful day for us all!MBCA Director at large, Cliff Reyle and his wife Linda attended the show and were given the honor of selecting three door prizes winners donated by Mercedes-Benz of Jackson to cars in the Mercedes-Benz corral. The winners of the Farthest Distance Award were Ken and Sara Koehler in their red 2013 E350 Cabriolet. The winners of the Look At Me Award were Ken and Ana Soils in their 2009 SL63 AMG. 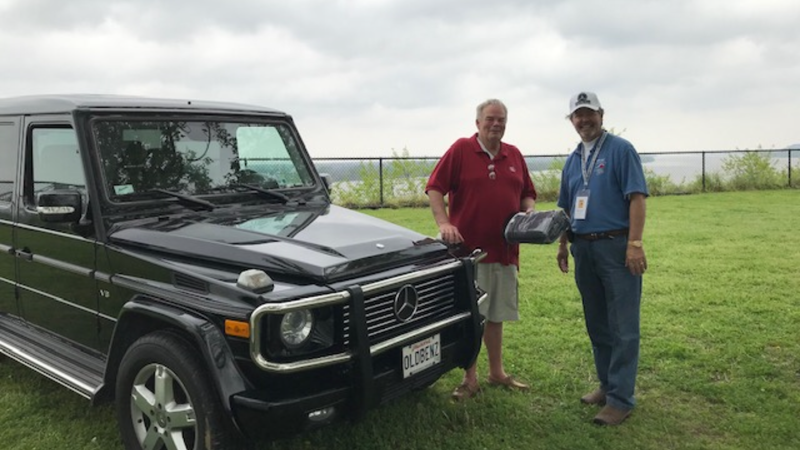 The winner of the Afternoon Drive Award was Steve Whiteside in his 2008 G500. All three awards were presented by Mississippi Section Vice President Scott Boone. 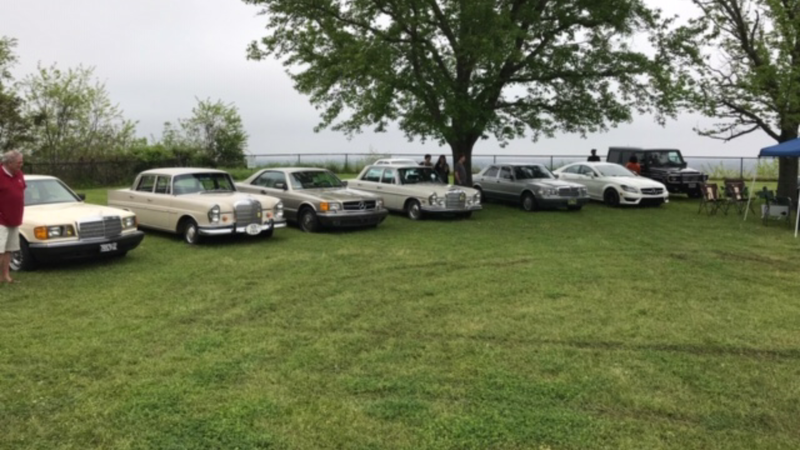 Thanks to all that came out for a great day in the Mercedes-Benz corral. 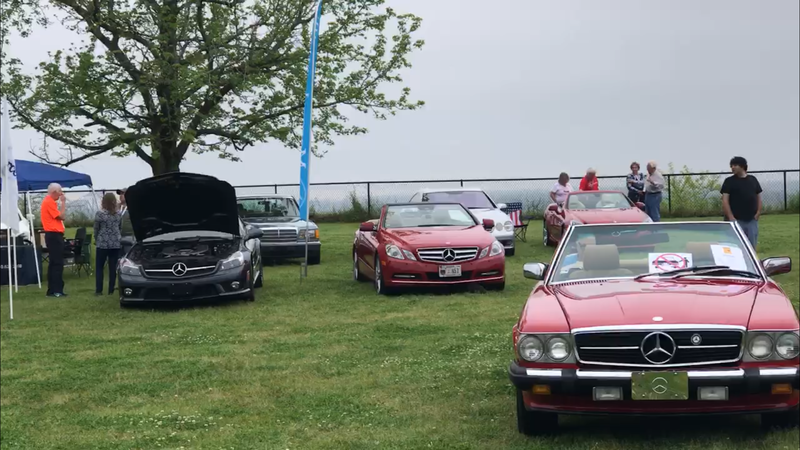 Many show-stopping vehicles were on display for all to see!